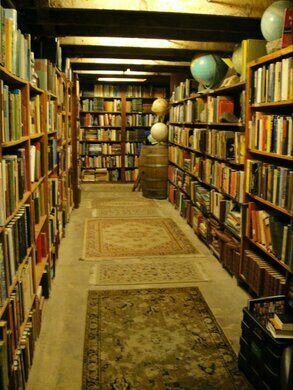 A cozy bookstore is tucked within an old gold mine shaft beneath the cafe and ice cream shop. Just the name of this spot exudes a certain charm. 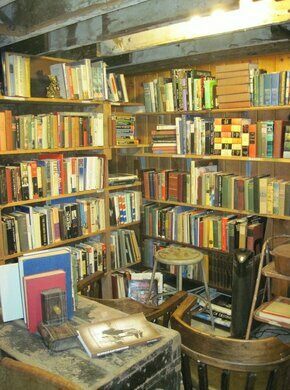 But step inside, and you’ll realize just what treasures it holds in its depths. 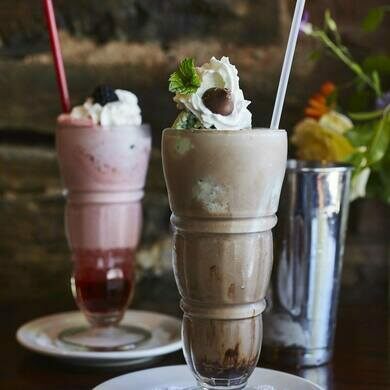 Grab a coffee or ice cream float from the cafe upstairs—be sure to take notice of its gorgeous mahogany and brass bar—then head down into the old gold mine shaft below. 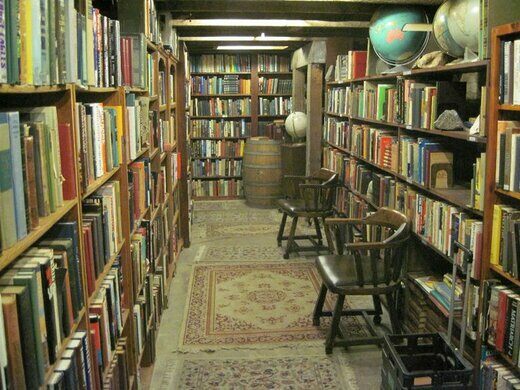 There, you can browse through the shelves of books lining the walls. You’ll spot copious hardback books, as well as rare and out-of-print finds. 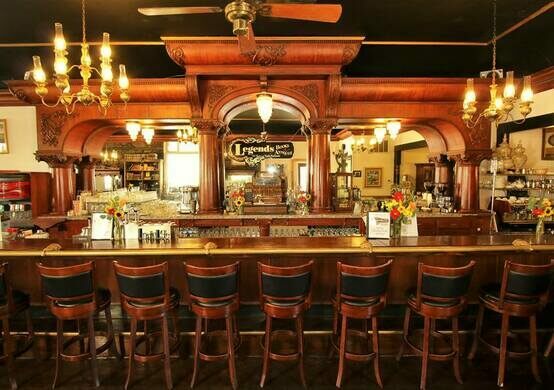 The subterranean space offers a winding glimpse into the area’s gold mining past. 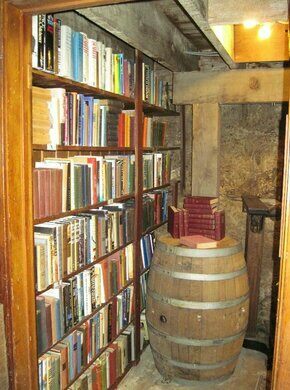 The tiny reading area is nestled against the mine’s original rock walls. In some parts, you can even sneak a peek of the old mine shaft itself. It's open daily from 11 a.m. to 5 p.m. The best parking is on the back street, Stewert Street, as parking on Washington Street can be tough to find. Hidden beneath a lake for decades, this brutalist mine has now emerged from beneath the receding waters.